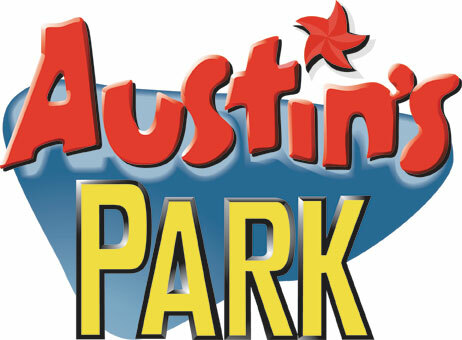 So this may be a random suggestion for fall, but today’s cold weather actually reminded me of another place in Austin that I LOVE – Austin’s Park and Pizza! Last year my boyfriend and I went one night in November. It was about 45 degrees outside, but we braved the cold and went putt-putt golfing on the course at Austin’s. We would have done the batting cages, but they were closed for the night. Despite having to wear gloves to keep from getting frost bitten fingers, we had SO much fun. Austin’s is a great place to go with friends to feel like you are a kid again. They have free arcade games, games you play to win tickets (yay, prizes! ), go kart racing, mini-golf, batting cages and more. Show your college ID on Thursdays and get in for half price. This sounds like a TON of fun!! I’m totally gonna go after school gets out (on a Thursday:)). Great post!